Investors who have been waiting for Defence Housing Authority (DHA) to work its magic in Bahawalpur need not wait anymore. 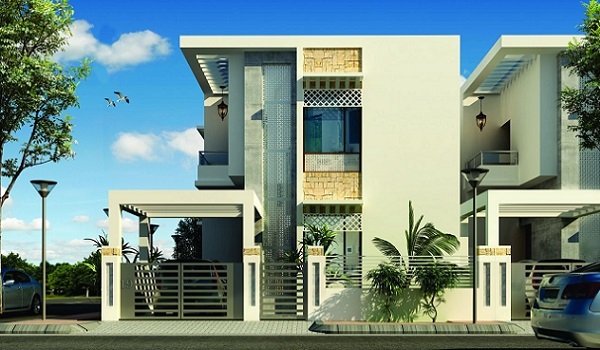 DHA Bahawalpur has launched the DHA Villas project with 6-marla, 9-marla and 12-marla units. And the last date to submit application forms is March 4. 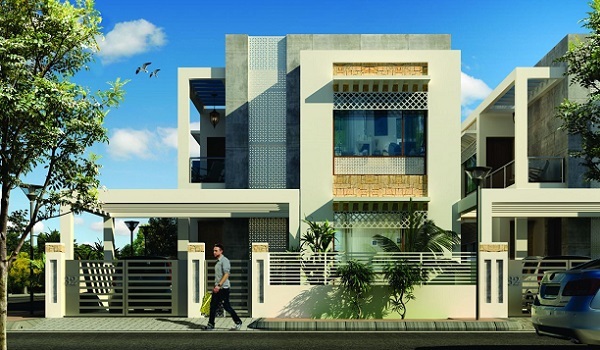 As with any top-notch housing society, DHA Villas boasts a decent location. The new project is in DHA Bahawalpur Phase I, at the junction of the 250-feet-wide Main Boulevard and the 150-feet-wide Principal Collector Road. The villas will be a complete community on their own, with an array of features that help them stand apart from other societies in the city. The project will have an underground electrification system and an exclusive 24-hour maintenance service. In addition, they will have their own parks, a jamia masjid and a kindergarten school. DHA has been very particular about the design, construction quality and features on offer in the project. Investors can look forward to competitive price tags as well. 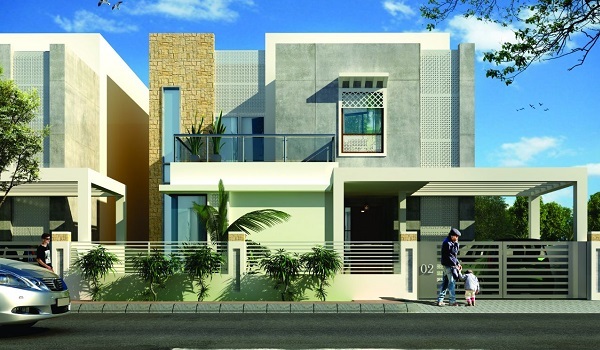 Each of the villas has a modern design with an attractive elevation. 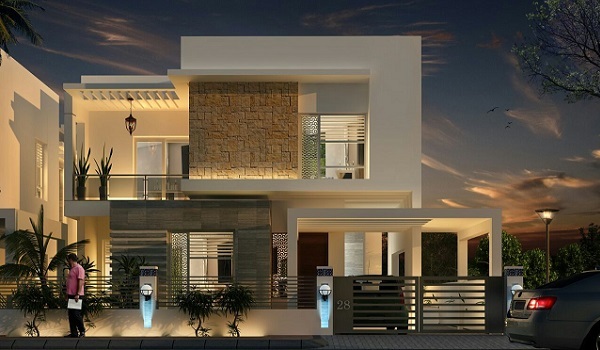 Along with the impressive design, the villas boast a perfect finish. In order to ensure durability, DHA has picked only the best vendors to ensure high quality construction. The wide and spacious bedrooms will come with attached bathrooms and built-in wardrobes. The expansive kitchens are being made with high-quality fittings. Furthermore, these units also feature a dedicated drawing and dining room, veranda, car porch, powder room and a storeroom. To apply for DHA Villas, download the application form from DHA Bahawalpur’s official website (www.dhabahawalpur.com). The forms are also available at the DHA Head Office in Bahawalpur, along with its sub offices in Karachi, Lahore and Islamabad. To get more details, you can also call DHA Bahawalpur at +92-062-111-111-518 by giving reference of this blog. The forms have to be submitted along with a non-refundable fee of PKR 10,000, PKR 12,000 and PKR 15,000 for 6-, 9- and 12-marla villas, respectively. Payments can be made to designated branches of Askari Bank, United Bank Limited, Allied Bank Limited, Bank Alfalah, Dubai Islamic Bank, Muslim Commercial Bank, Bank Al Habib and Habib Bank Limited. My sources also tell me that Askari Bank is offering home finance options for people looking to invest in the villas. DHA will be holding a ballot after the forms are received. Successful applicants will be able to see their names on the website, after which they will be informed of how and when they should start making payments for their villas. I’ve learned that possession will be offered a year and a half after the payment plans kick off. DHA is also planning to start construction soon after this. Buyers should be able to get possession in a year. Have something to add to this story? Let me know in the comments section below.